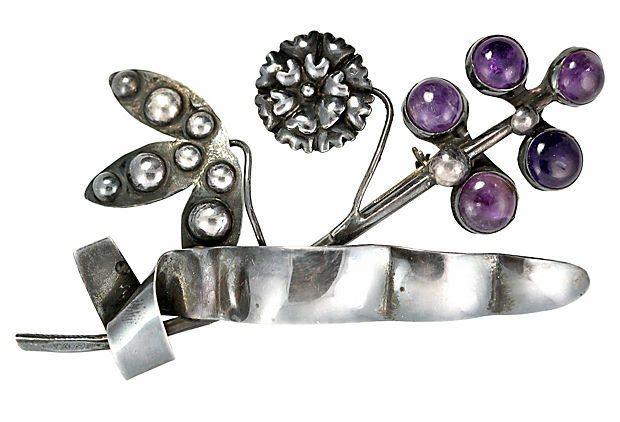 I started last night pulling out some of my hidden finds from my One Kings Lane docket and listing them on TheVintageJewelyChick. 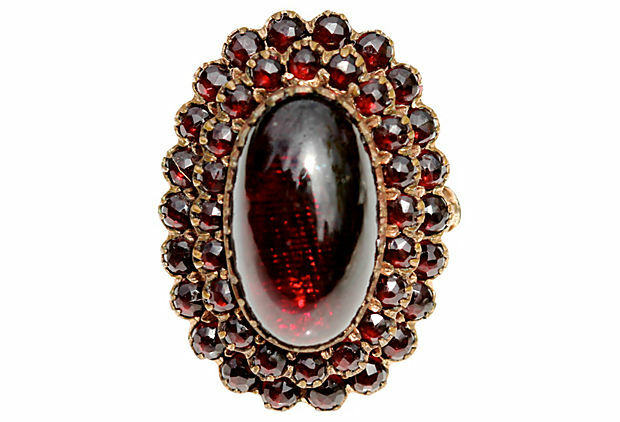 Antique Victorian Garnet Ring in 14k gold. 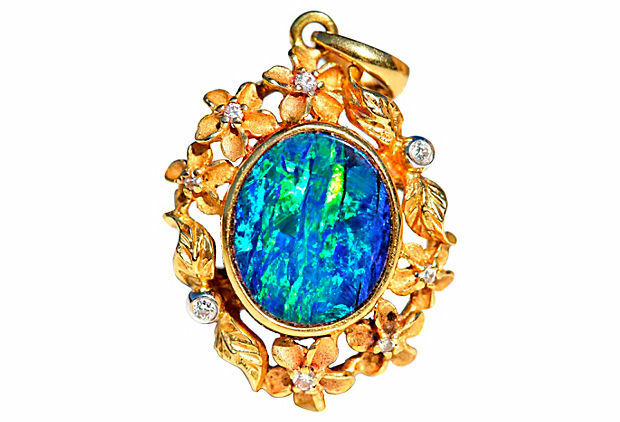 Amazing Boulder opal pendant in 14k gold with diamonds. 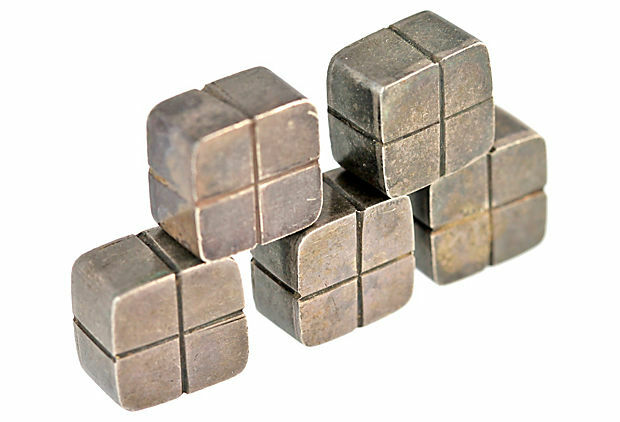 Rare William Spratling Clothing buttons in 980 silver.